We find and repair leaks. 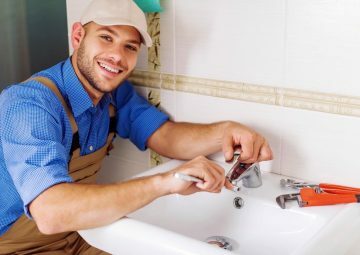 With over 50 years of combined plumbing experience, A-Plus Priority Plumbing strives to continuously meet the needs of clients located in the Greater Atlanta, Georgia area. Our goal is to provide an unmatched level of service based on integrity, customer service and craftsmanship. With seven locations and dedicated staff, we are able to meet our clients needs in a timely, effective manner. 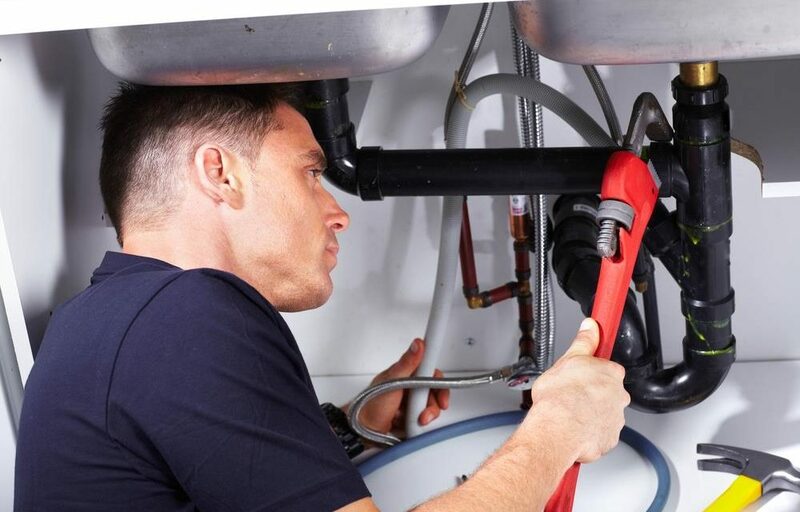 We hope that you will consider A-Plus Priority Plumbing for all of your plumbing needs. 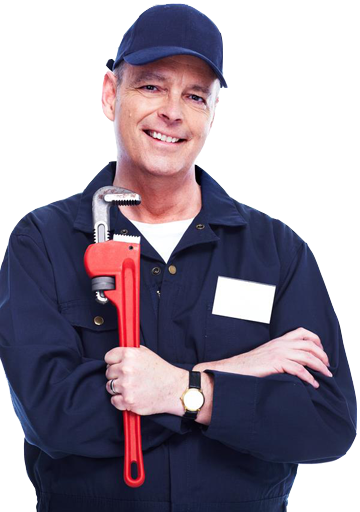 As licensed and insured experienced plumbers, we service locations such as Atlanta, Austell, Marietta, Powder Springs and all surrounding areas. Our goal is to provide our clients with flexibility and accountability for all services, installations, and emergencies. Repair, maintenance and emergency services. We also offer Water Damage Restoration. Need a water heater installed, repaired or replaced? Detecting leaks before they cause damage. With sewer video inspection, we get to where you can't. Cleaning clogged or slow sewage made easy. We are confident in our service and guarantee 100% satisfaction on all jobs. Please contact us today to for a free (no obligation) quote for your upcoming project.